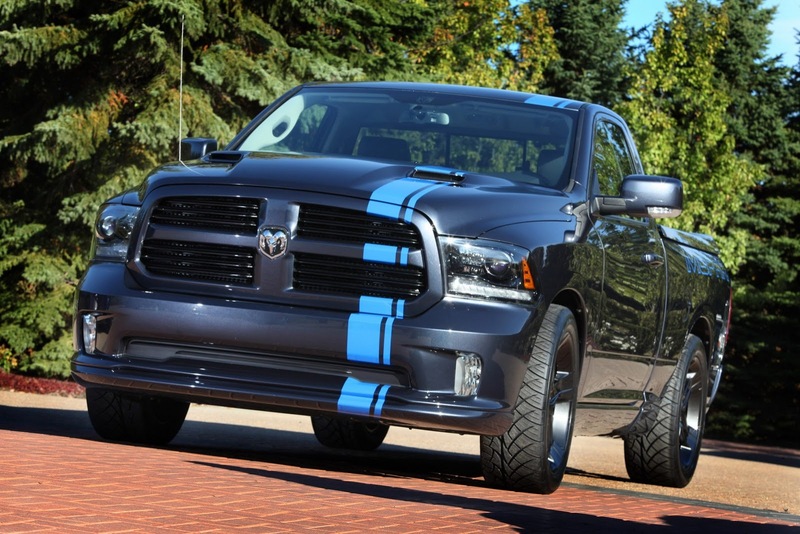 The Americans at Mopar unveiled a special version of the new Ram 1500 named Urban Ram. The model is specially designed to debut at the upcoming SEMA Auto Show which is going to be held in Las Vegas soon. 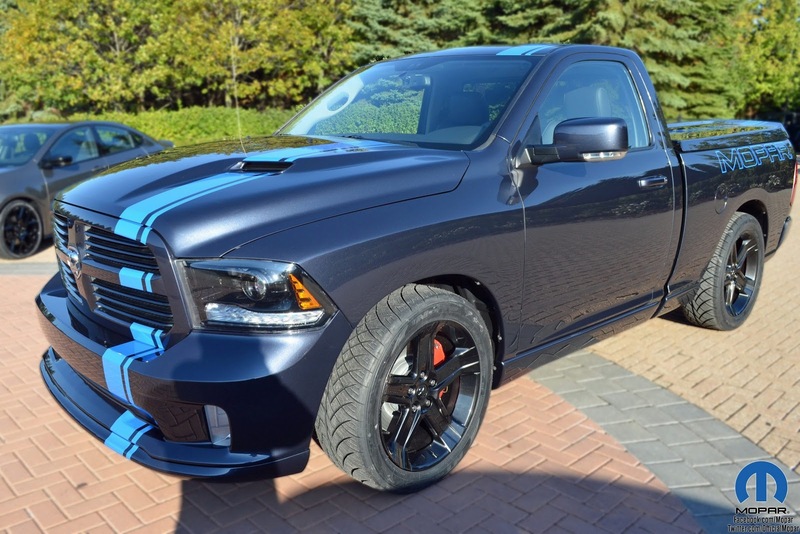 In terms of styling, Mopar provides a special Modern Blue exterior finish with racing stripes, 22-inch R/T wheels, a new hood, revised bumpers and new Mopar logos. 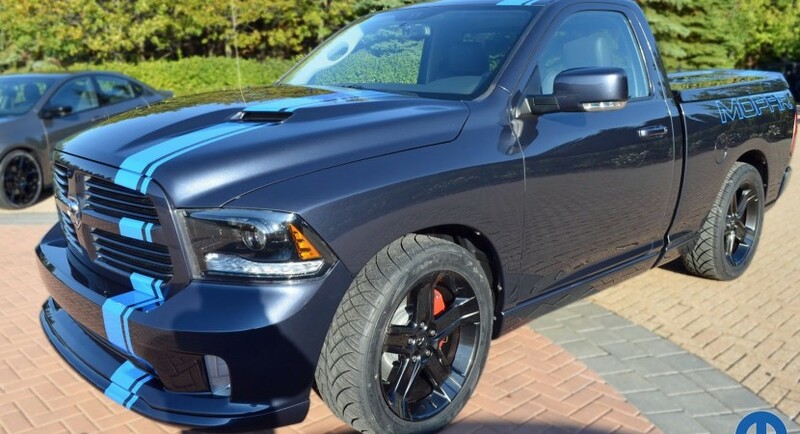 Under the hood we find a powerful 6.3-liter engine known as 392 HEMI V8, along with a cold-air intake, a new exhaust system, new headers and more. 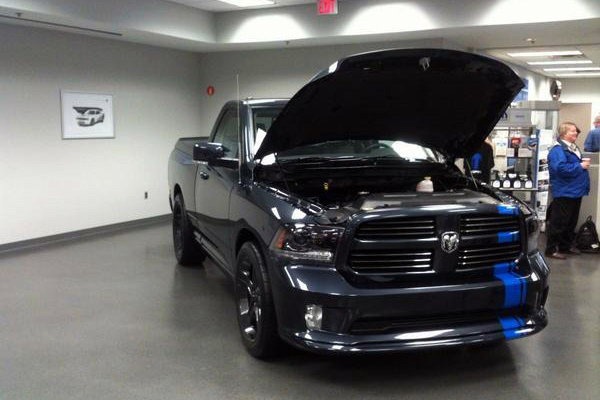 However, the company released no performance figures for the new Urban Ram. There is also no information of the company has any plans to introduce this model on the market or not. 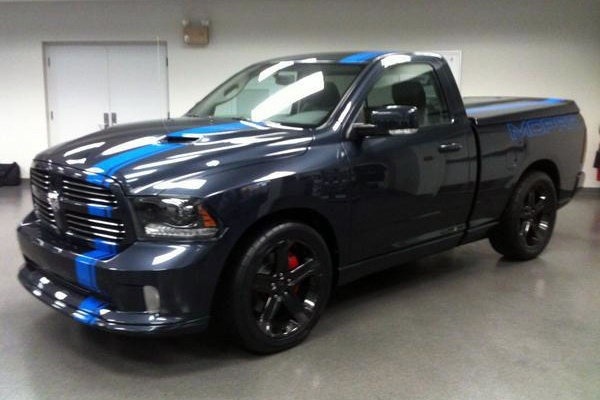 We will find more about the new model at the 2012 SEMA Auto Show.